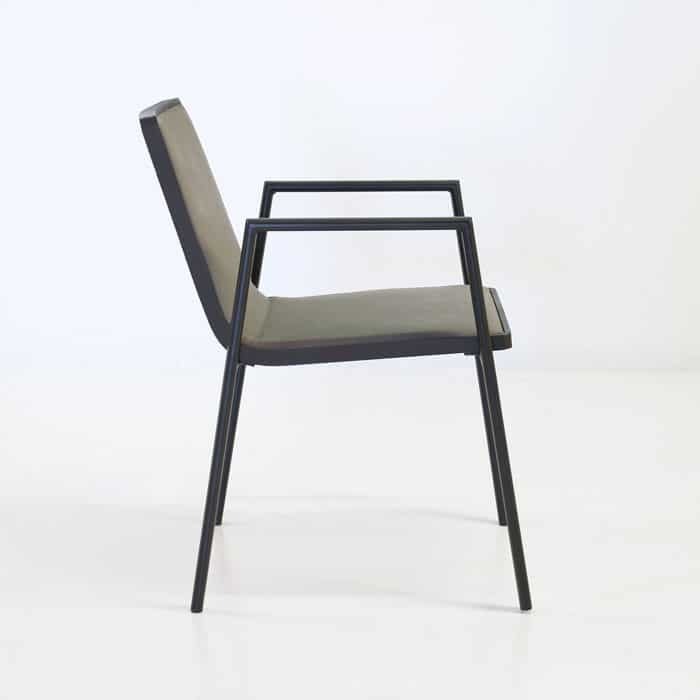 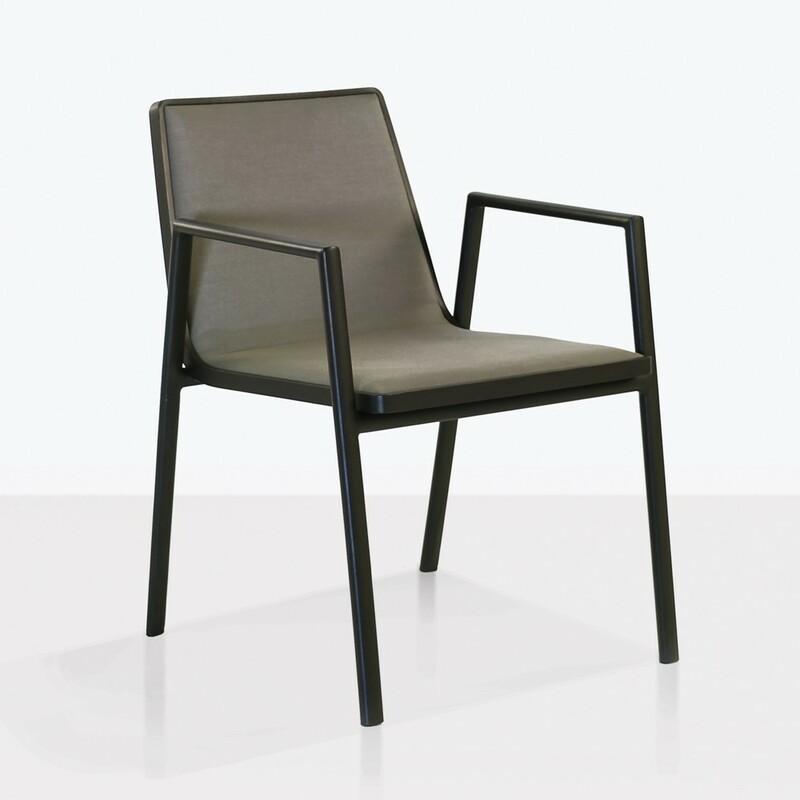 The Panama Dining Arm Chair is a brilliantly stylish and confident dining chair that mixes modern and contemporary with the highest quality premium materials, to deliver an outdoor dining chair that is completely unique and a style icon in its own right. 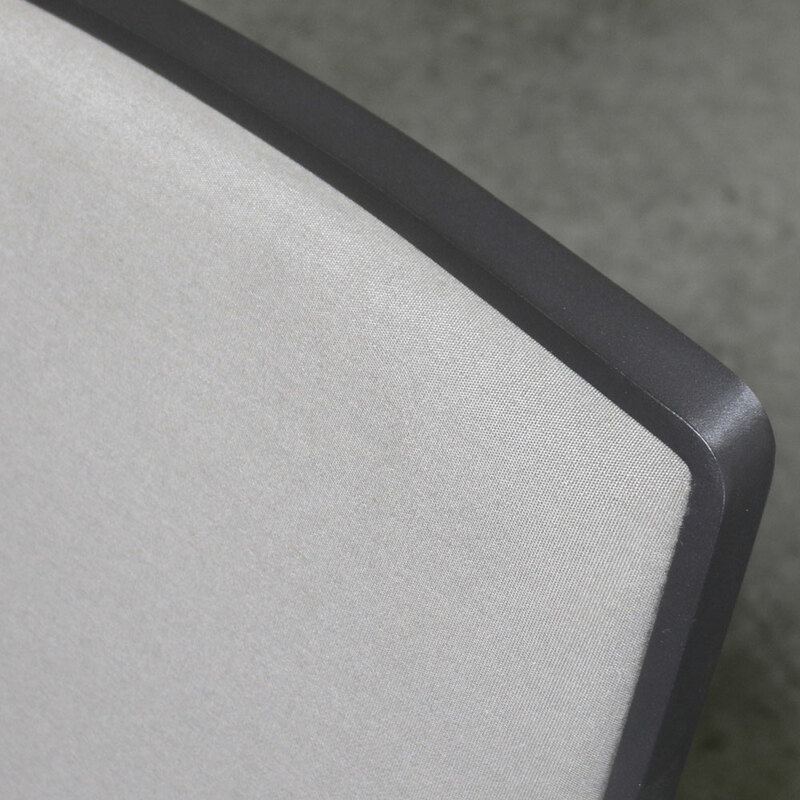 The powder-coated aluminium in a darkened bronze shade, is a perfect complement to the taupe Sunbrella® cushioned seat and back, which seems to be crafted as a single piece. 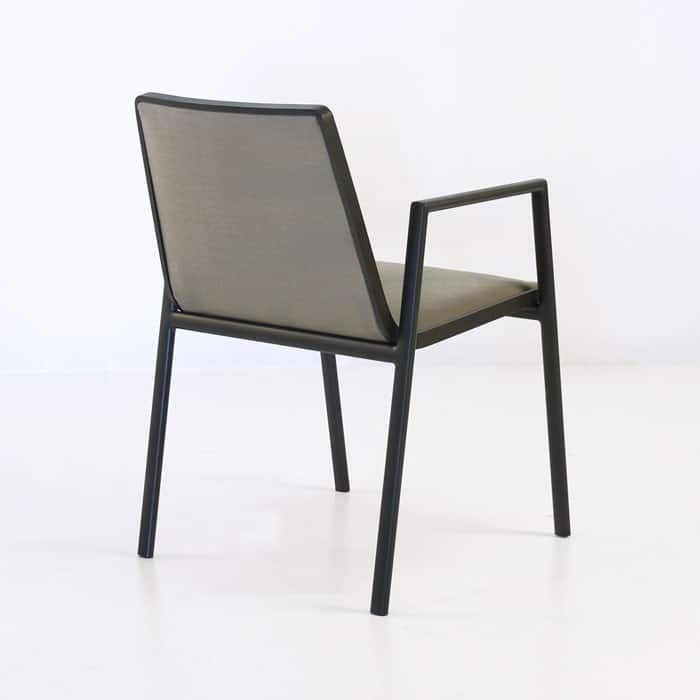 If it weren’t so slim and minimalistic, this dining chair might be called monolithic, as the construction seems to be formed from a single piece. The continuity of the design and feel of this chair is spectacular. 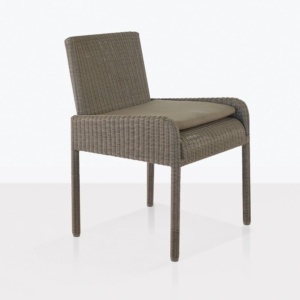 Comfortable, and perfect height for dining tables, this chair is a slightly more upright and taller version of the Panama Relaxing chair. 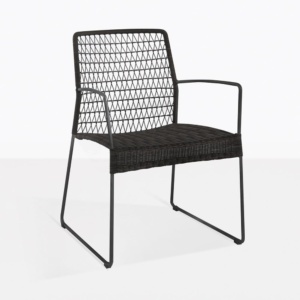 For those who love contemporary or modern, or just want a cool, comfortable and lightweight outdoor dining chair, the Panama Dining Arm Chair is a simple choice.